Apple dropped support for AirPrint in iOS 4.2 on the iPod touch 2G. When Apple just released AirPrint on September 15th, the second-generation iPod touch was listed as a compatible device for the service, but only two days later the company dropped support and modified the press release to note support for only the third- and fourth-generation iPod touch. 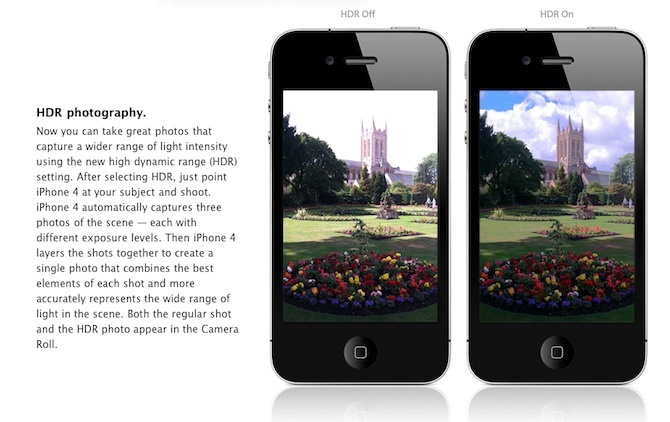 Apple Planned HDR Photography On iPhone 3GS? 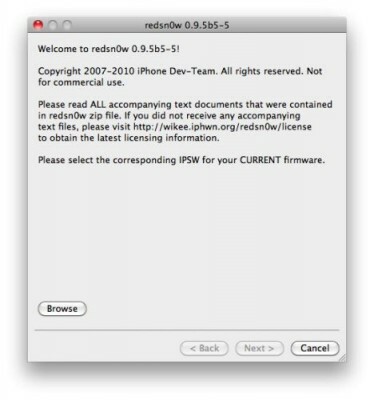 DevTeam recently released new version of redsn0w to jailbreak iOS 4.1. New RedSn0w 0.9.6 b1 supports iOS 4.0 and iOS 4.1 running on iPhone 3G or iPod touch 2G. 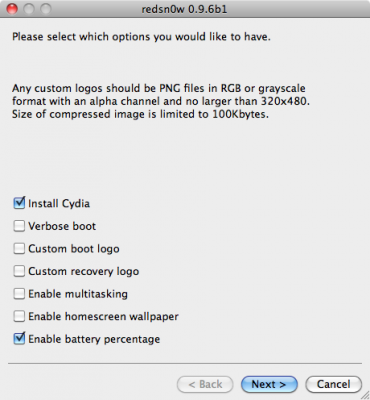 There is only Mac OS X x86 version, that you can download here. If you’re interested in theming your iPhone/iPod touch, but don’t want to jailbreak your device, there is now a solution. Using iPhone Explorer, you can now change an app’s icon to something you like better. Best of all, the software is free! 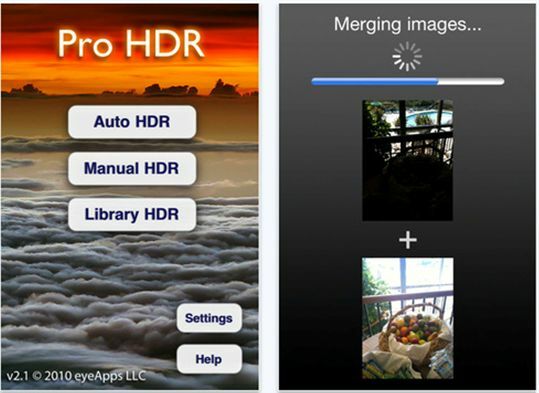 Apple's iOS 4.1 update brought HDR photography to the iPhone 4 but left out the iPhone 3GS. Here are two ways to add HDR photography to your unsupported device. Run RedSn0w and point it at the 4.0 IPSW. (Yes – point it at the 4.0 IPSW even though you're at 4.0.2). 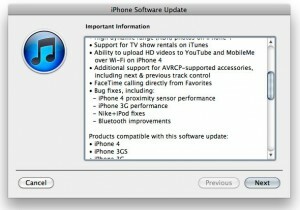 This will also hacktivate your iPhone3G at 4.0.1 if you haven't already been activated by iTunes. If you need a carrier unlock - install ultrasn0w in Cydia (add repository http://repo666.ultrasn0w.com). For T-Mobile in the USA remember to turn off 3G mode in Settings→General→Network. Check out HDR photos on iPhone 3G or 3GS! 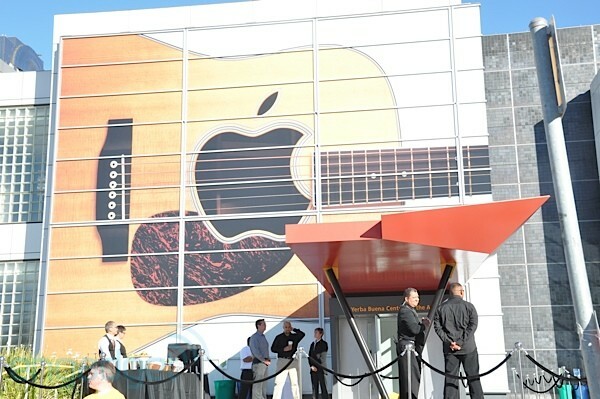 Will T-Mobile Get iPhone 3GS, not 4, later this year? 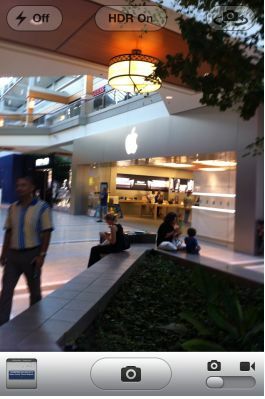 "T-Mobile's manager told him that the iPhone 3GS (not a 4 model) is going to arrive a bit later this year". 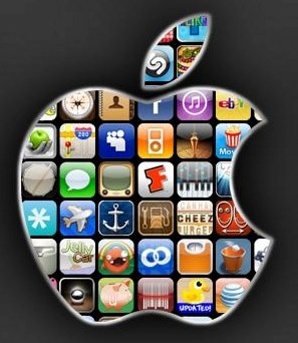 Frankly speaking, many users are disappointed because they are looking forward to getting the iPhone 4. 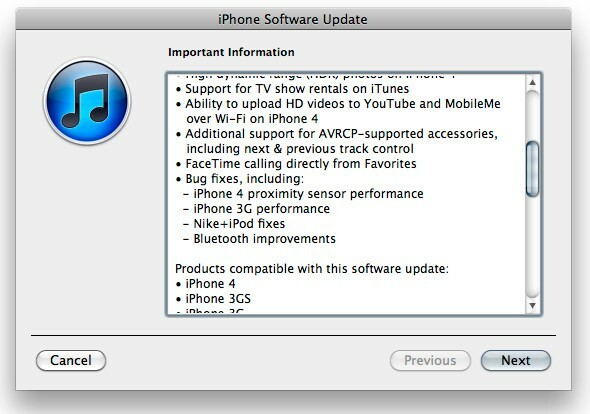 Apple has released iOS 4.1 for the iPhone 3G, iPhone 3GS, iPhone 4, iPod Touch 2G, iPod Touch 3G and iPod touch 4G. 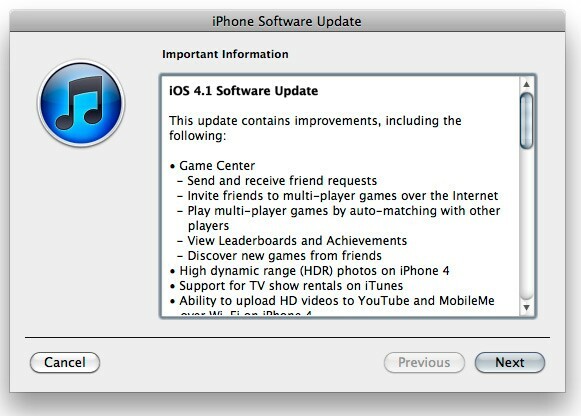 iOS 4.1 enables the Game Center social gaming network, support for High Dynamic Range (HDR) photos, and HD video uploading to YouTube. The update also fixes several bugs, including proximity sensor issues, performance issues and Bluetooth problems. 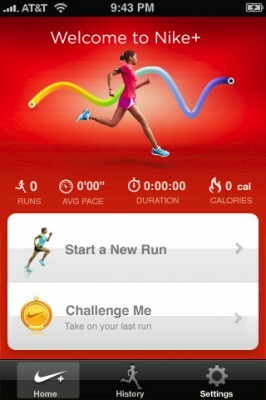 Nike + for iPhone and iPod touch allows you to track exactly where you go. So what is this Nike+ about? We remember that iOS 4.0 was so slow on our 3G. 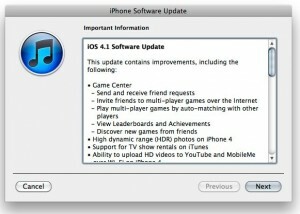 Late last week, Apple announced, among other things, that iOS 4.1 fixed performance on the iPhone 3G. We put their claim to the test. In the video above, the iPhone 3G battles itself in an epic speed test to find out if Apple's claims are true: Is iOS 4.1 faster than 4.0, or is it just a wash?